The MSOE MBA is an innovative new program designed for the future leaders in organizations. The program utilizes an integrated curriculum that will develop leadership competencies with a combination of core content and field projects. MBA students can choose to specialize in Leadership, Construction Management or Business Analytics. 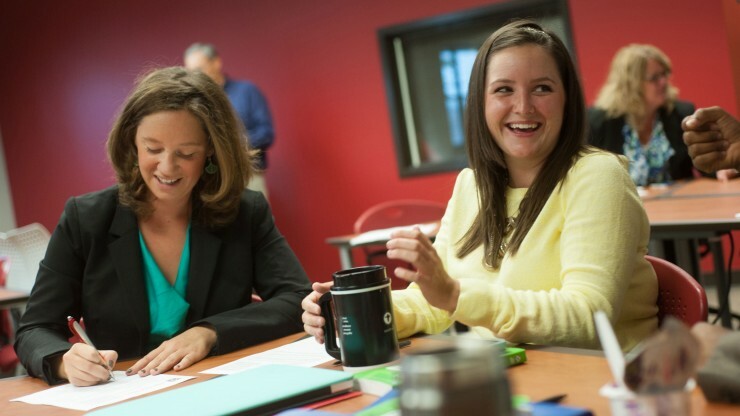 As an MSOE MBA student you will experience rich faculty/student interaction that is the hallmark of an MSOE education. MSOE professors possess world-class academic credentials, have substantial business leadership experience, and are outstanding teachers. 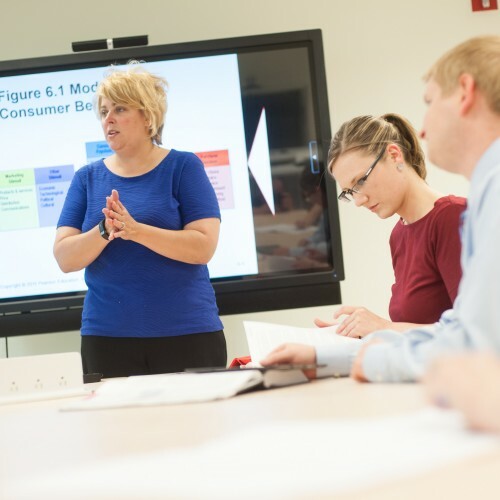 MBA classes are offered 100% online or in MSOE’s blended, Internet format (technology enhanced delivery that utilizes a combination of scheduled face-to-face classes and online delivery). Our course delivery options add flexibility to your learning options. The amount of time you spend sitting in class is reduced, while time spent on project-focused learning is enhanced. The innovative and integrated design of the MSOE MBA focuses your learning at the graduate level with no need for refresher, foundation or prerequisite steps once you are admitted. Time to completion is yours to control. You can attend on a part-time or full-time basis. Geography is not a constraint for students interested in completing the MBA at a distance. In addition to the Blended, Internet format mentioned above, there also is an option to take courses via 100% online distance delivery. The rich faculty, student interaction that is the hallmark of the MBA is replicated in online classes creating dynamic and flexible learning environments. Students can choose which format best fits their lives, while advancing their learning and professional skills. 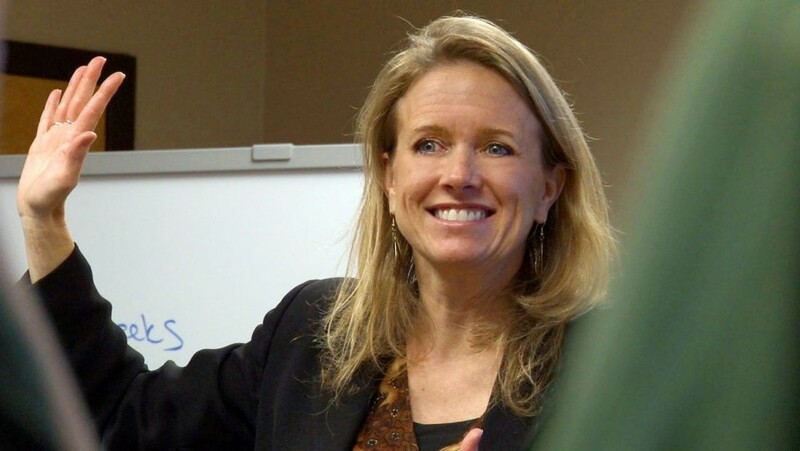 Read more about MSOE's Master of Business Administration graduate degree. 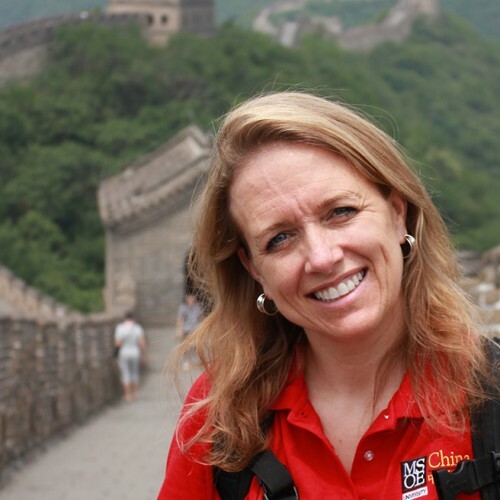 Why Choose the MSOE MBA? If you’re a professional working for a company or organization driven by technology, the MSOE MBA is designed for you. Built upon more than 50 years of tradition preparing engineers and technical professionals for advancement to leadership careers, the MSOE MBA serves students from a variety of industry backgrounds.